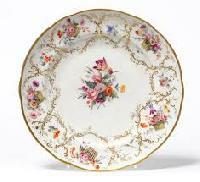 Buyers can place the order of Porcelain Streak Plate , manufactured using advanced semi-automatic machines. Our Unglazed Porcelain Streak Plate is tested on diverse parameters to ensure its relative hardness. 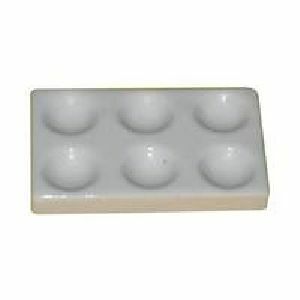 These Porcelain Streak Plates that we deal in are primarily used for arsenic test and by mineralogists. 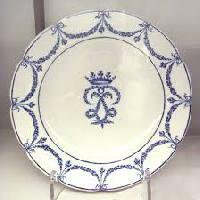 Besides, our Porcelain Streak Plates are made available in varied dimensions and reasonably priced as well. They are used in schools, medical colleges and laboratories. They comply with the industrial laid standards. Our hot air oven in double walled thermostatically controlled. Our equipment are sturdily constructed under expert supervision. 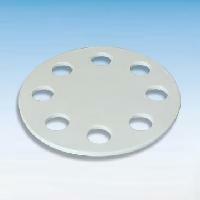 We are trusted for making available the finest Porcelain Desiccator Plates . 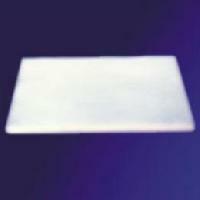 Our Porcelain Desiccator Plates exhibit assorted features like durability, adaptability, and precision designs. We adopt the latest technology to manufacture these plates, which enable us to deliver products with zero defects.